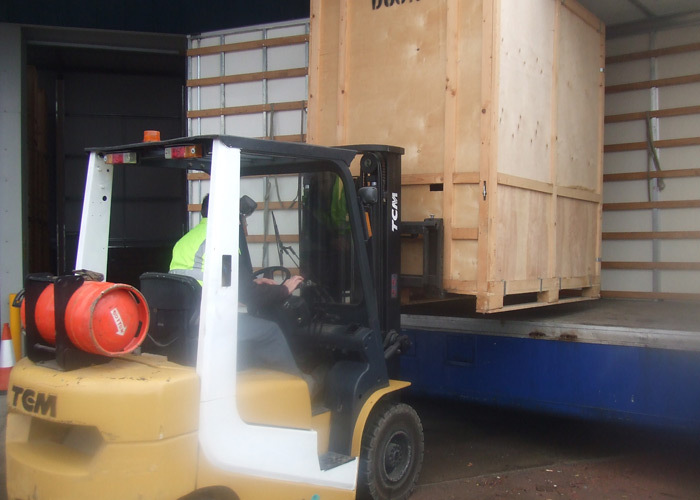 Moray Firth Removers based in Nairn offer furniture storage and self storage facilities providing the ideal storage solution when moving house or office relocations throughout Inverness and Scotland. You may be moving and require temporary storage mid move. You may be travelling or taking a temporary job posting. It could be that you are decorating or simply creating some space at home. Whatever the reason, if you need to store some of your household goods for a few days, a few weeks, or indefinitely you know as members of the British Association of Removers (BAR) you can rely on Moray Firth Removers to help you out. Modern storage is simple and convenient, and comprises three separate elements. If you know the final destination for your goods we may be able to quote for this in advance. Moray Firth Removers will collect the things you want to store from your own home, pack small items into boxes and wrap larger items to stop them getting dusty or damaged. 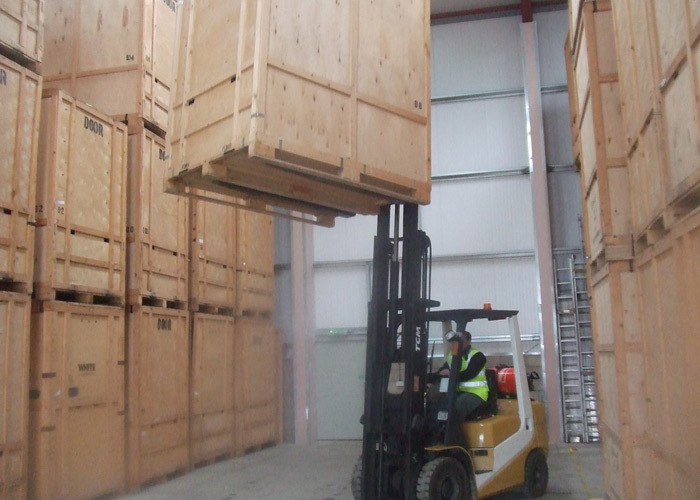 We will then load into a purpose built wooden storage container, seal it, and then take it to the storage facility. At the warehouse, the entire container will be unloaded from the vehicle and carefully stacked and indexed. It will stay there, untouched, until you want it redelivered. The system involves the minimum of handling, so everything stays safe. The safety and security of your personal belongings is taken seriously. 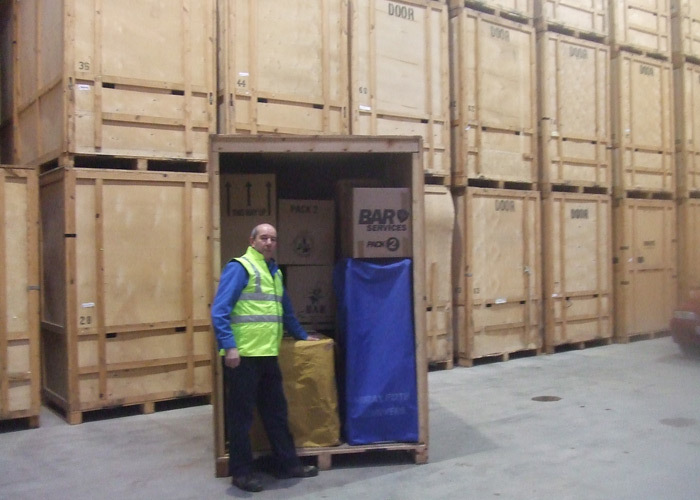 Nobody should be able to access your goods in our secured warehouse. For your added piece of mind our van crews remain in the vehicles accommodation for overnight trips. As a professional company Moray Firth Removers are fully insured, all we ask is that our customers provide at the time of confirming their booking a declaration of the value of goods moved/stored. As the containers are being loaded in your full view at your home we will prepare full detailed inventory of goods stored in each container. We will answer any questions you may have and help you with any documentation should it be necessary.